You gotta love the name. 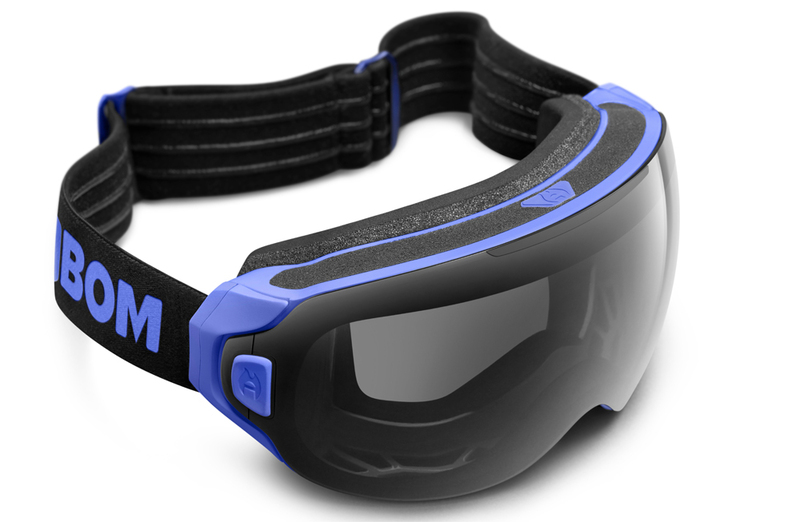 And the premise — the “world’s first fog-free goggles” — is intriguing for sure. A startup called Abominable Labs LLC today made public its goggle tech. The fog-eliminating technology is not a fan. 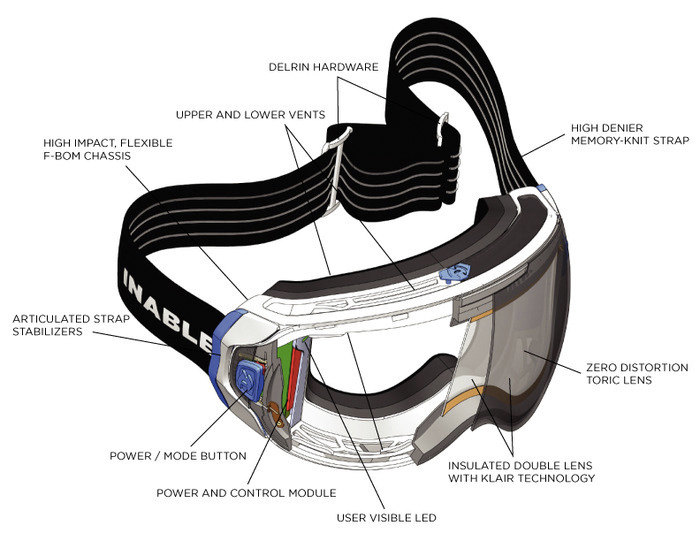 Abominable uses a thin conductive film sandwiched between goggle lenses. It’s powered by a small battery mounted in the frame. We met with Abominable last month in Utah. Two of the company’s founders talked about the technology, called KLAIR, over coffee in a Salt Lake City hotel. “This is nothing like what’s on the market,” they said. KLAIR heats the conductive film and works much like a car’s rear window defroster. 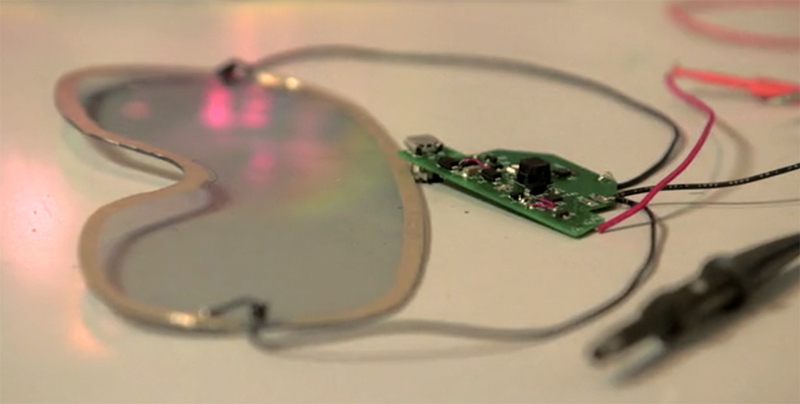 It is touted to be able to remove fog from the goggles in seconds. 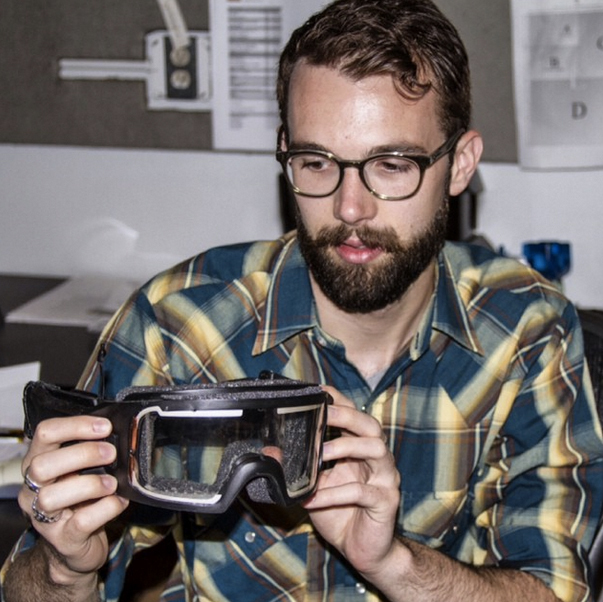 In Utah, the lens of the test goggles did indeed heat up fast in our hands. It appeared to be a solid, streamlined technology. We look forward to trying it out this winter. For now, check out the brand’s Kickstarter. The company is looking to raise $50,000 to put the F-BOM into full production. You can pre-order a pair for $195 on the Kickstarter page, or wait until they come to market, when the fog-free vision will cost $249.